Liberty Mutual Insurance is a global insurance company. 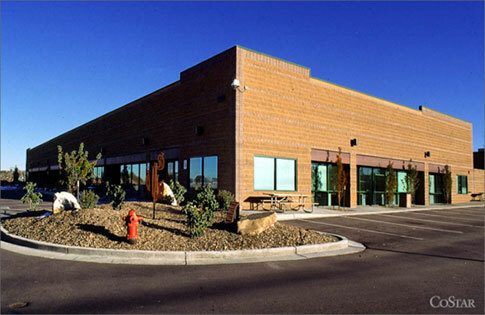 An acquisition left the U.S.’ third largest property and casualty provider with a 30,000-square-foot single tenant N data center in the Denver area. They turned to us to help with the disposition. Our email marketing campaign that targeted more than 10,000 data-focused users resulted in quick disposition of the vacant asset.